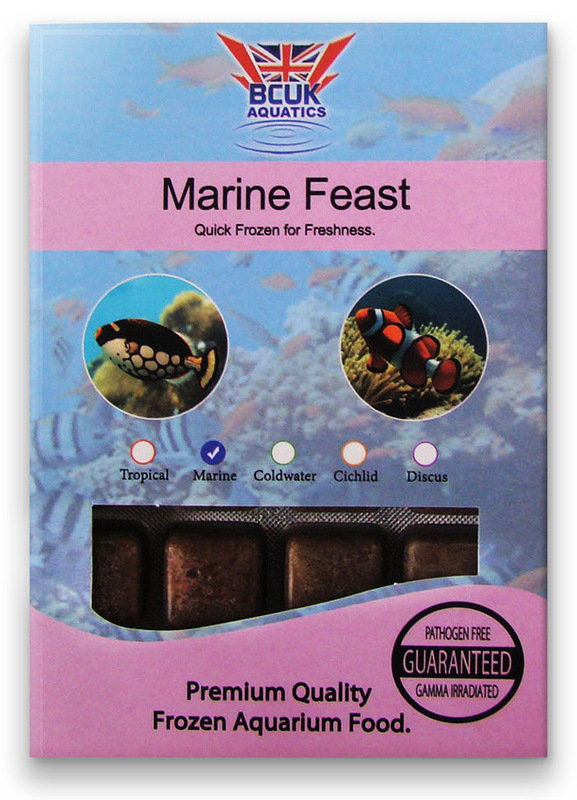 Frozen Marine Selection Pack (11 packs) SPECIAL PRICE! 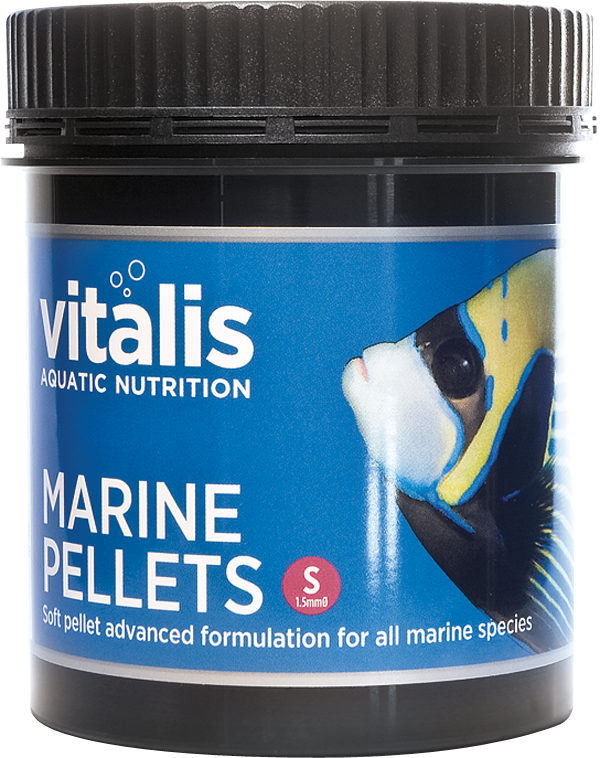 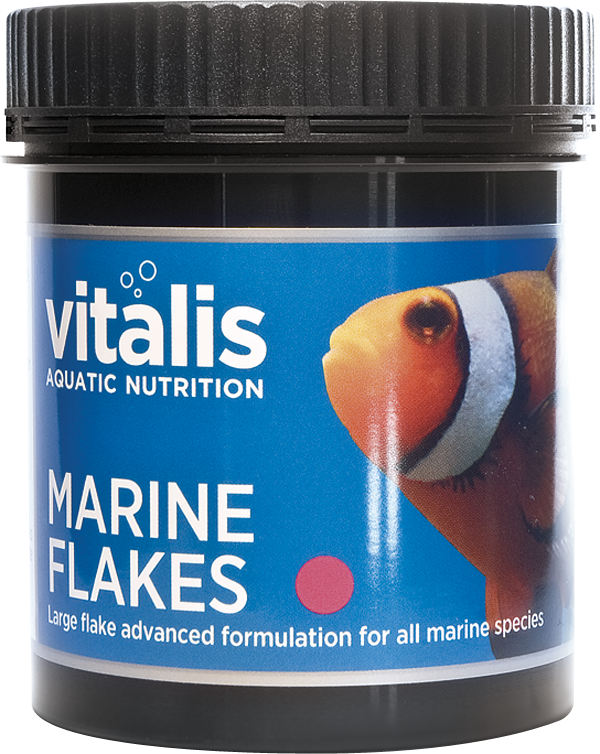 Frozen Marine Selection Pack (22 packs) SPECIAL PRICE! 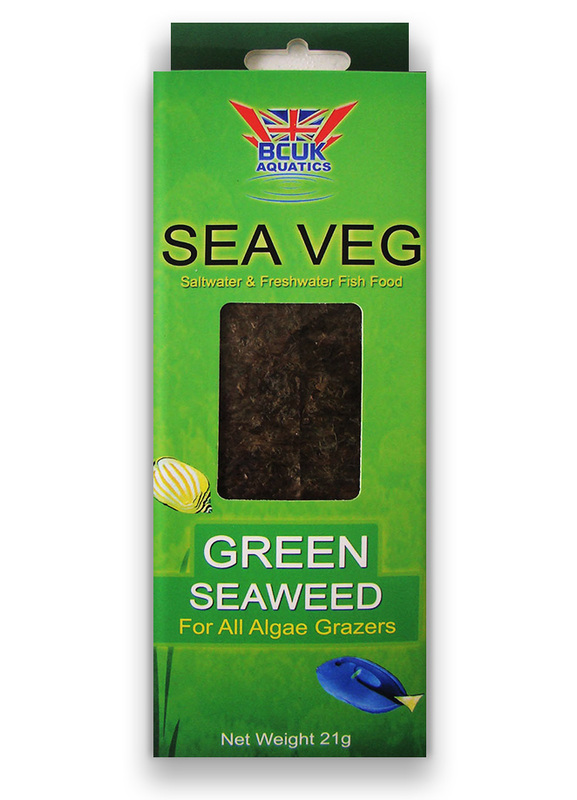 Vegetarian Diet (11 packs) SPECIAL PRICE! 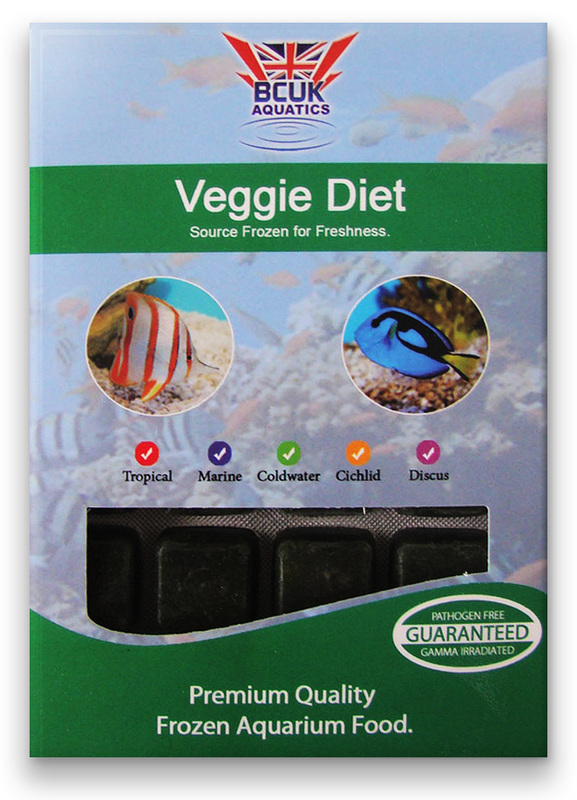 Vegetarian Diet (22 packs) SPECIAL PRICE! 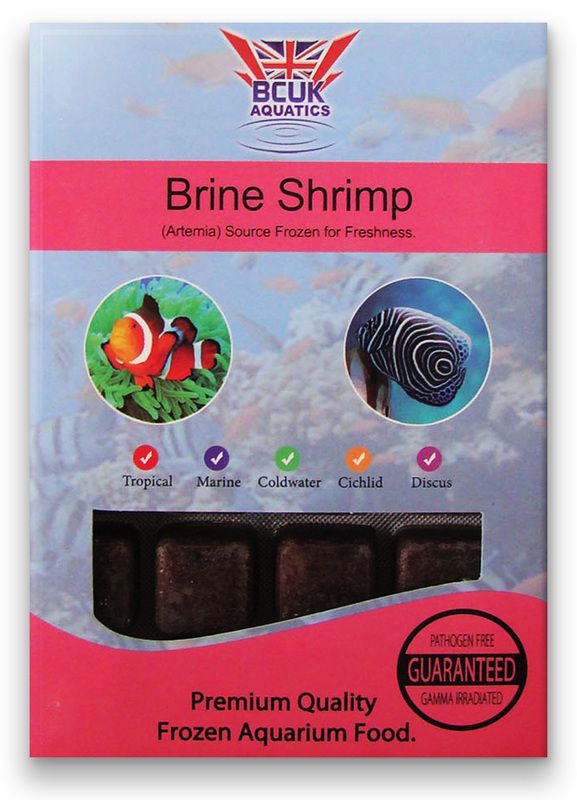 Brine Shrimp (5 packs) SPECIAL PRICE! 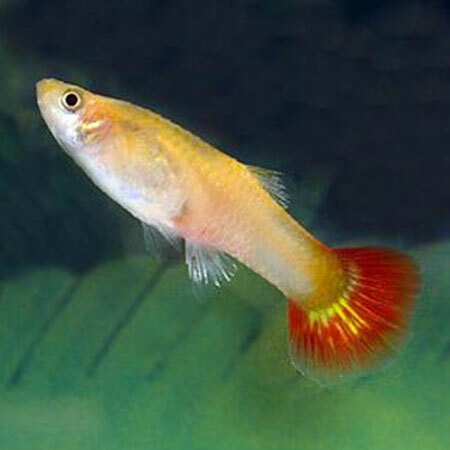 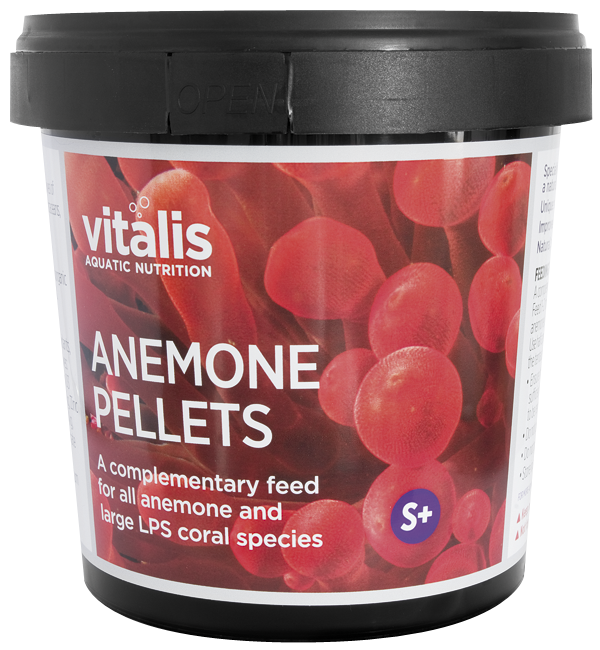 Brine Shrimp (11 packs) SPECIAL PRICE! 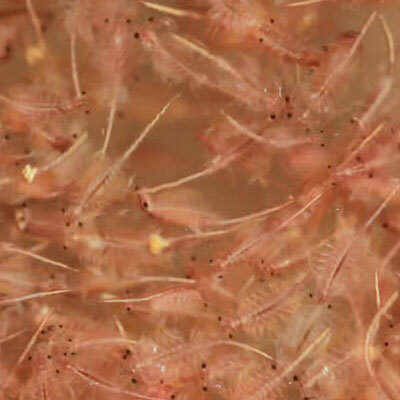 Brine Shrimp (22 packs) SPECIAL PRICE! 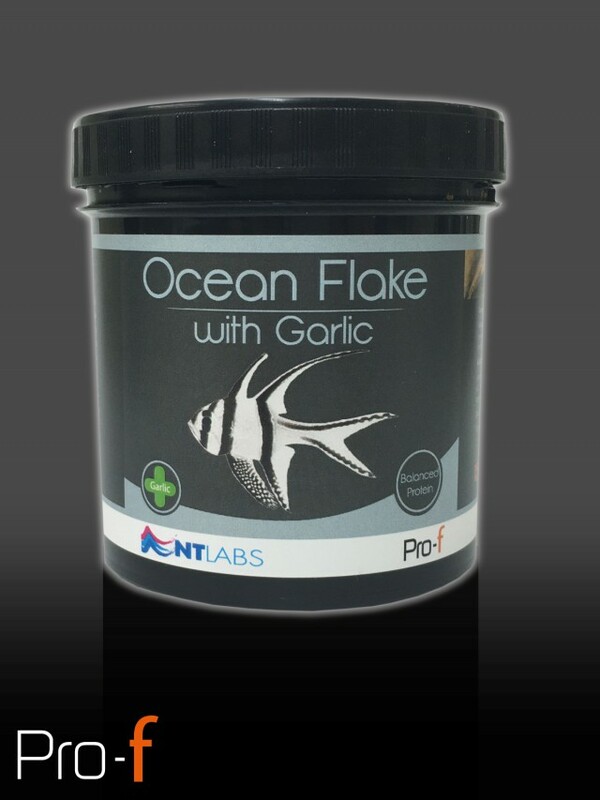 Brine Shrimp and Garlic (11 packs) SPECIAL PRICE! 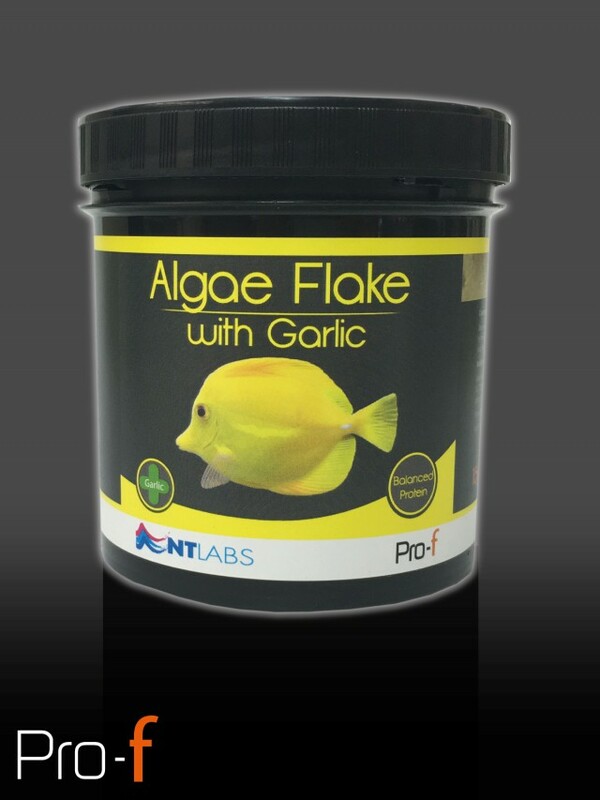 Brine Shrimp and Garlic (22 packs) SPECIAL PRICE! 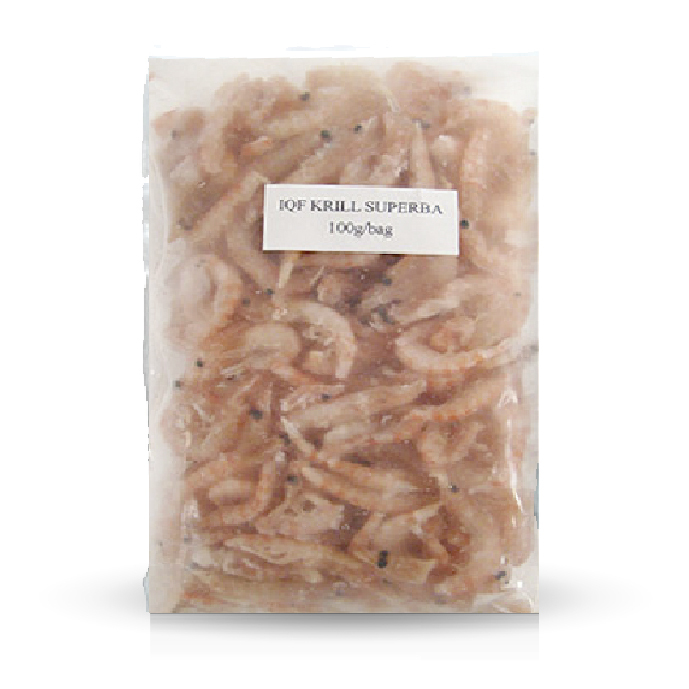 Krill (11 packs) SPECIAL PRICE! 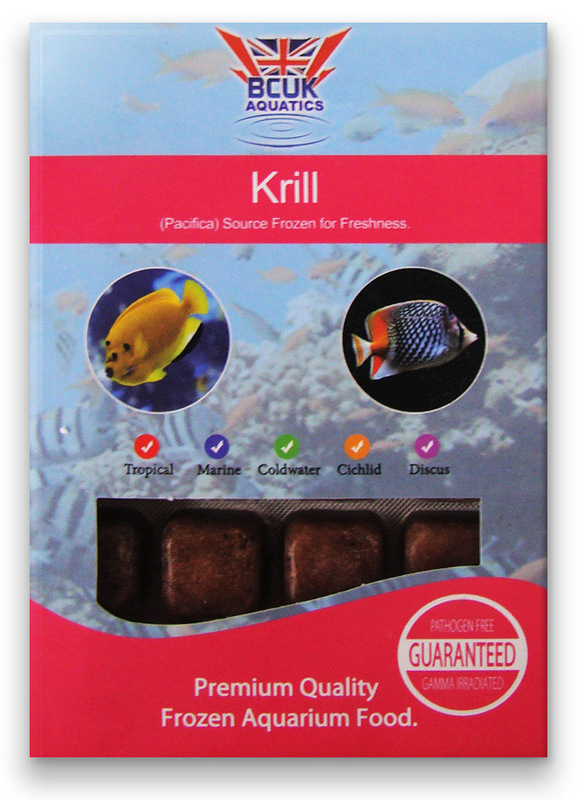 Krill (22 packs) SPECIAL PRICE! 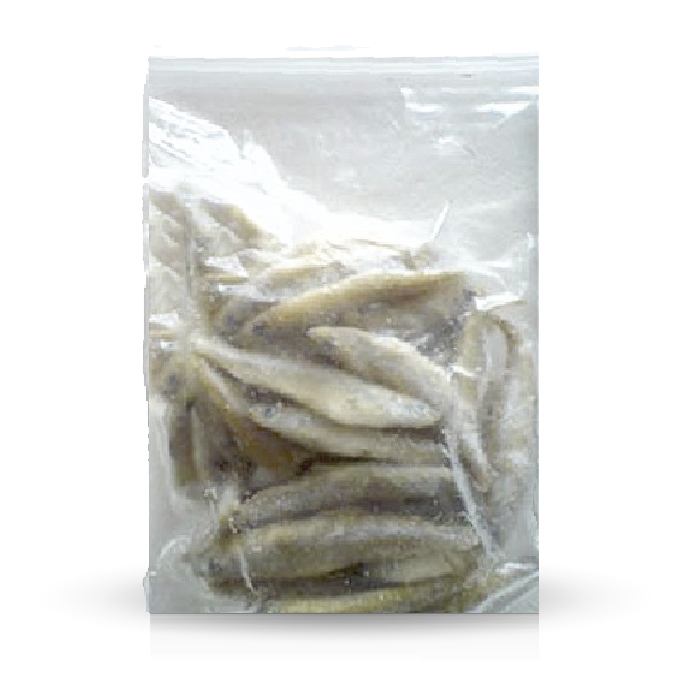 Mysis (11 packs) SPECIAL PRICE! 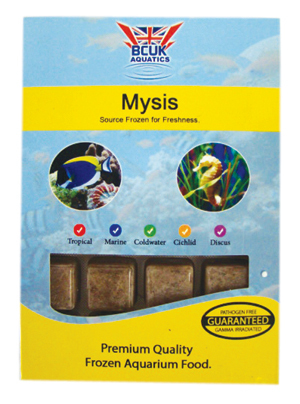 Mysis (22 packs) SPECIAL PRICE! 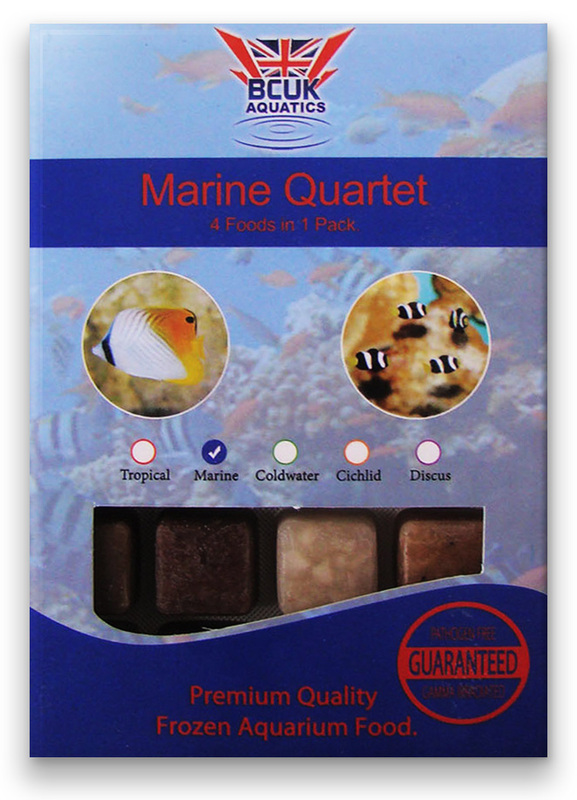 Marine Quartet (11 packs) SPECIAL PRICE! 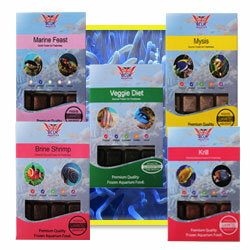 Marine Quartet (22 packs) SPECIAL PRICE! 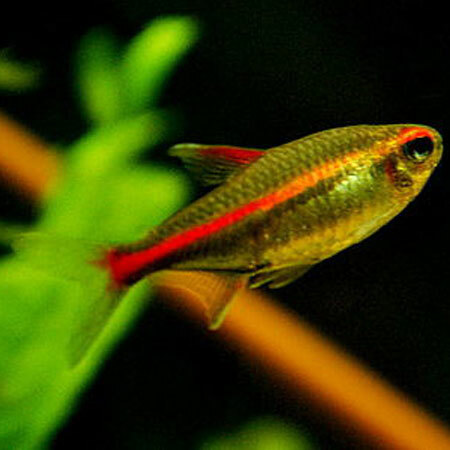 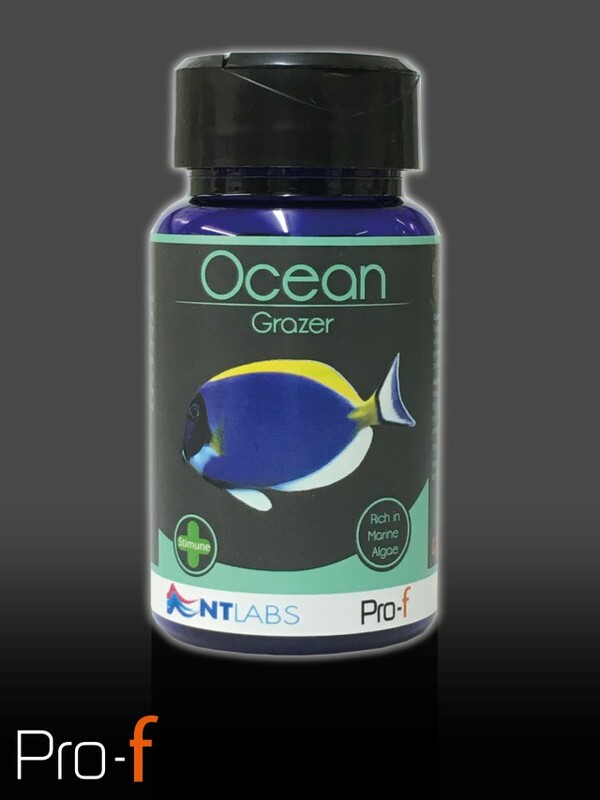 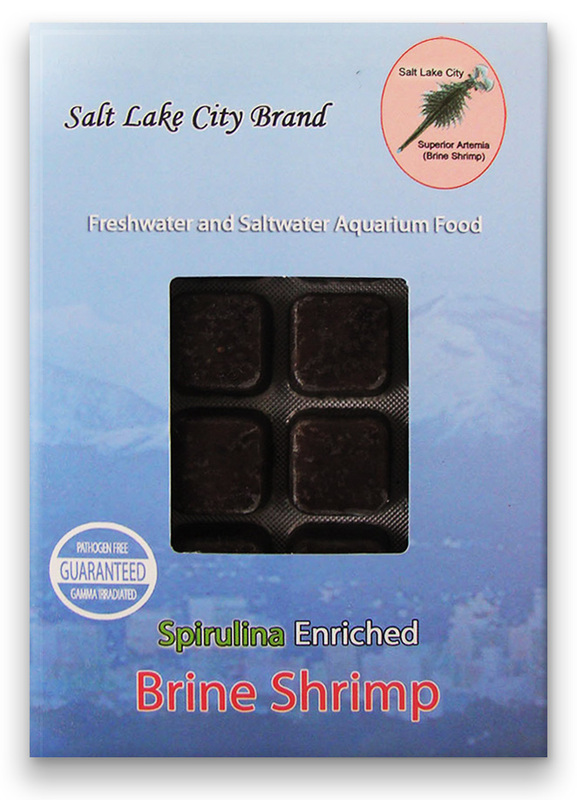 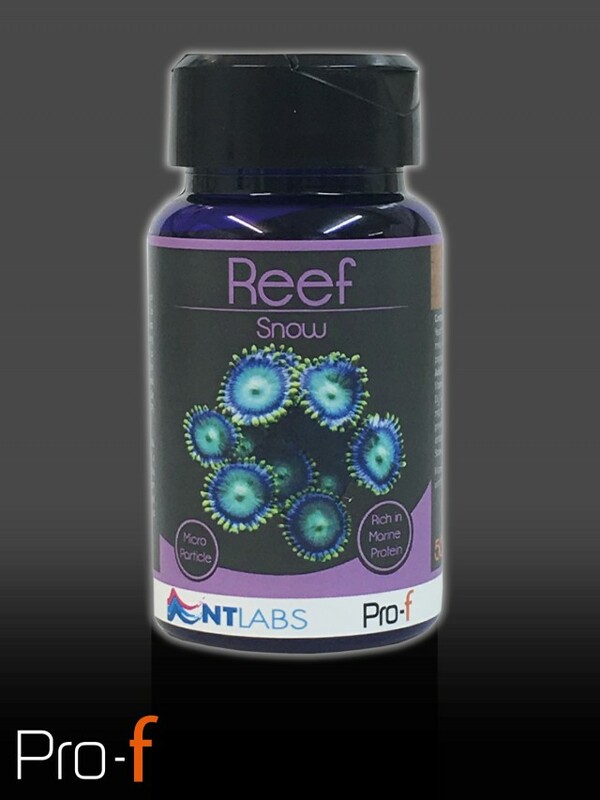 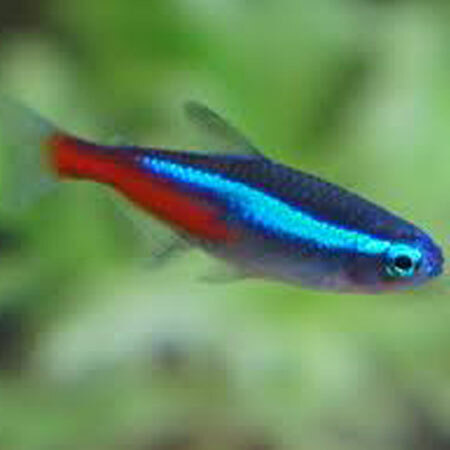 Brine Shrimp and Spirulina (11 packs) SPECIAL PRICE! 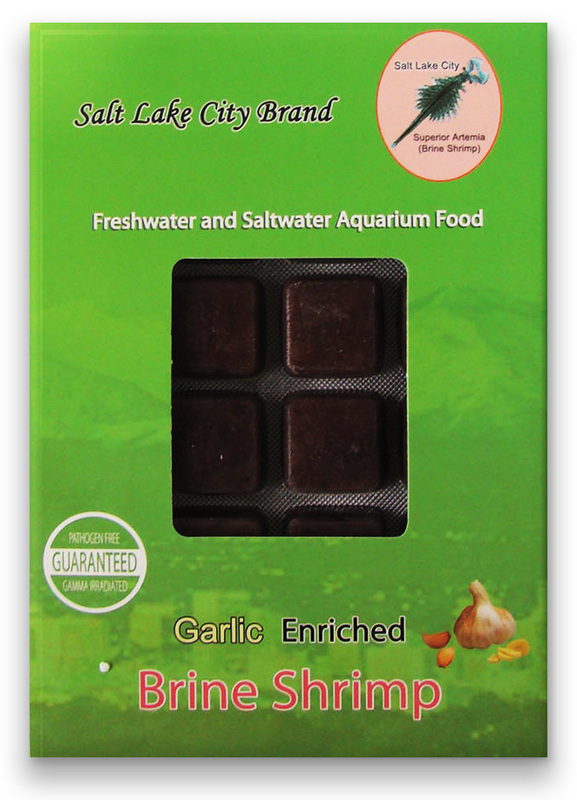 Brine Shrimp and Spirulina (22 packs) SPECIAL PRICE! 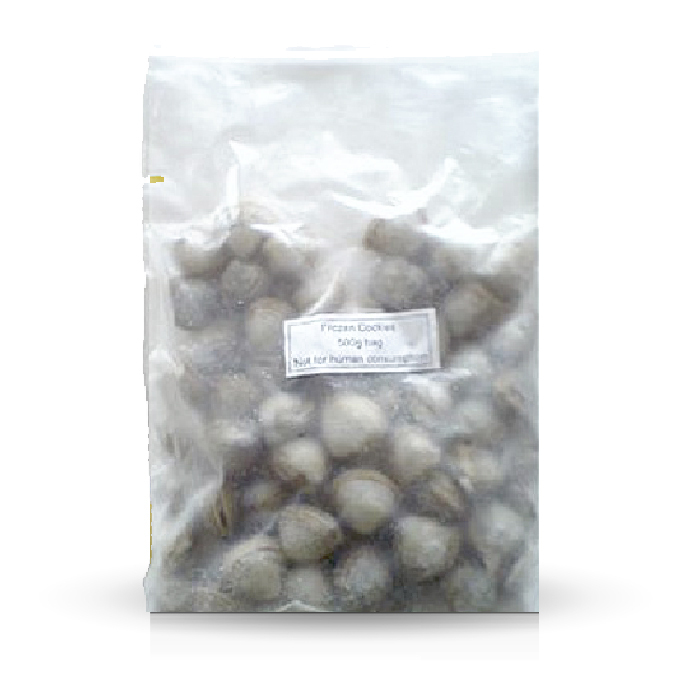 Chopped Mussel (11 packs) SPECIAL PRICE! 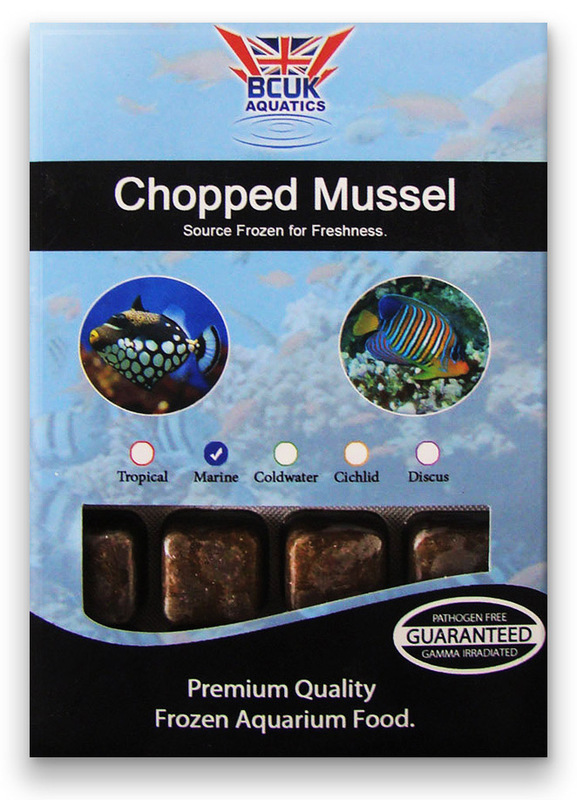 Chopped Mussel (22 packs) SPECIAL PRICE!